Christy is a lover of many things including music, books, art, her husband & kids and series binging on Netflix. She has lived in many states and many homes. This gives her understanding of being away from family and close friends during life changing events like the birth of your child. She has been honored to be invited into a variety of births and to provide support. Some have included VBACs, high risk, single parent, twins, c-sections, even a vaginal breech delivery! She has supported many natural and medicated births as well as hospital and homebirth. After an “emergency” c-section for her 1st daughter she knew there was more to birth. She looked and was amazed at what she found. Doulas, Lamaze, amazing networks of supportive women. Her tribe. Her second daughter was a beautiful VBAC (vaginal birth after cesarean) supported by her husband and an amazing doula. Christy is a Certified birth Doula with DONA® International (2006), a Lamaze® Certified Childbirth Educator(2006) , an Approved Birth Doula Traininer with DONA International (2016), a Postpartum Doula, an Evidence Based Birth® Instructor (2016) and this year became a Spinning Babies® Parent Educator. She is also a member of the Doula Cooperative and Rochester Area Birth Networks in Rochester, NY. Her witness to how birth can change a woman’s life gives purpose to her goals of educating and empowering families before and during labor as well as provide support during the postpartum period . She is excited to share with women the strength and choices they have. Julia has had the honor of accompanying women and their partners through pregnancy and birth since 2004, years of invaluable experience that have led her to deeply appreciate the time honored truth that women have been designed to participate in birth, not just experience it! She has supported women and their families through so many different journeys in birth, from first births and singles to multiples, vaginal and cesarean, VBAC and VBA2C, hospital and home, natural, high risk, and more. 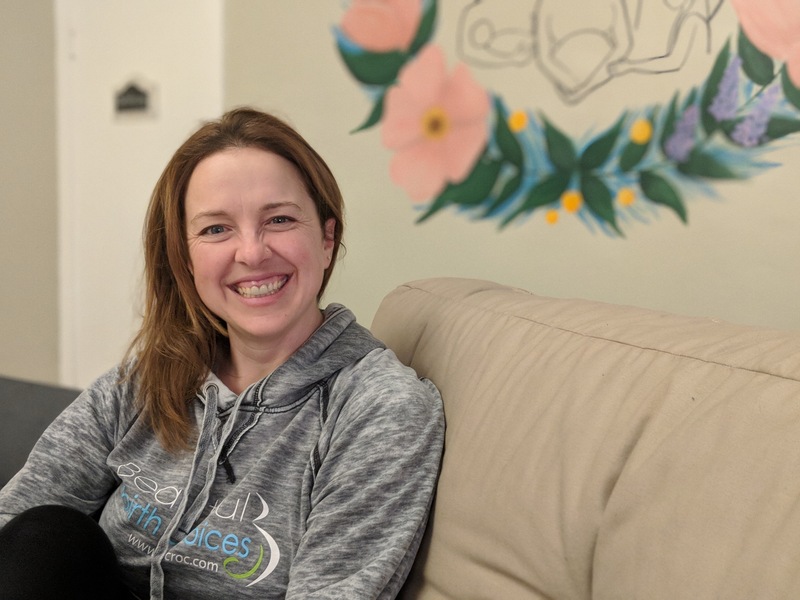 Julia is an Advanced DONA International Certified Birth Doula (2004) and Birth Doula Trainer (2011), and a Lamaze International Certified Childbirth Educator (Passion for Birth, 2004), and a home birth midwifery assistant. She has also recently completed her training with Evidence Based Birth ® and is now an Evidence Based Birth ® Instructor – an exciting new adventure for BBC! Stay tuned for upcoming classes! 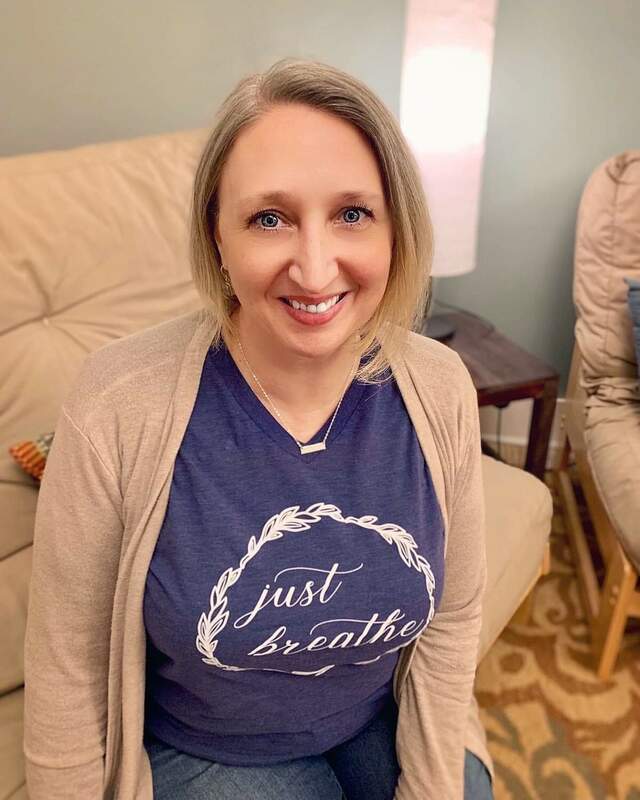 Julia’s goal as a doula is to offer continuous support for women and their families throughout pregnancy and birth through prenatal discussions and birth planning, assisting with comfort measures and positions during labor, and providing emotional support and immediate postpartum guidance. In her role as a childbirth educator, Julia seeks to bring a wealth of research based information to the table. Her passion is educating parents about their choices in pregnancy and birth, in order to help guide them through the best possible healthy mom/healthy baby scenario and a wonderful birth experience. There are few joys quite like walking with a family through birth! Julia is the mother of five beautiful children, wife to a fabulous and supportive husband, and is a home school educator. She stays active in the birth community through the Doula Cooperative (Community Liaison) and membership with the Rochester Area Birth Network. 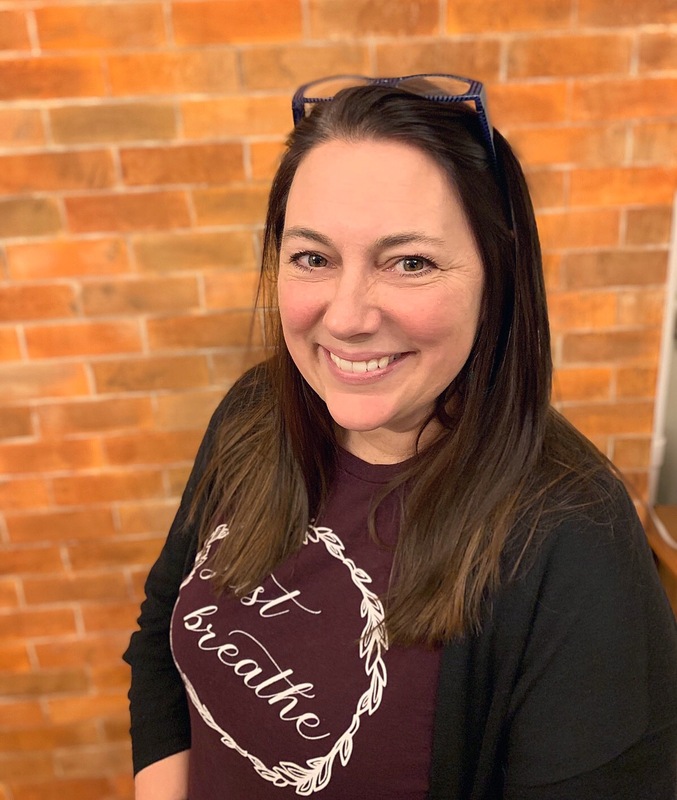 With a heart for community, Julia also works alongside the Perinatal Network of Monroe County where they have together established a Community Based Doula Program, Birth Partners. Her goal is to keep learning and growing in her knowledge and understanding of the miracle of birth, and to share that knowledge with others!